Adam has lived in Lismore for 18 years and studied Politics, Law and Teaching at SCU before working at Trinity Catholic College. Adam was a Lock the Gate Regional Coordinator in the Gasfield Free campaign and has worked for Greens MP Jeremy Buckingham. 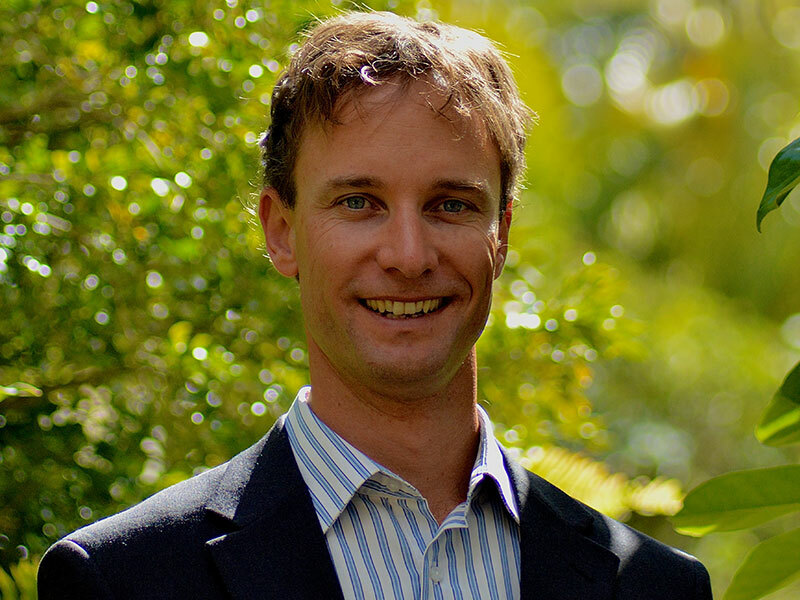 Adam was the Greens candidate for Lismore in the 2015 State Election which nearly saw the Greens win the seat. Adam wants to continue council’s plans for 100% renewable energy and building a healthy community.